According to this morning’s Job Openings and Labor Turnover Survey from the Bureau of Labor Statistics, the job-seekers to job-openings ratio held steady at 1.4 in February 2015, meaning there are still 14 job seekers for every 10 job openings in the economy. While there have been great improvements in the job-seekers ratio in the past several years, we are still far from a full employment economy. 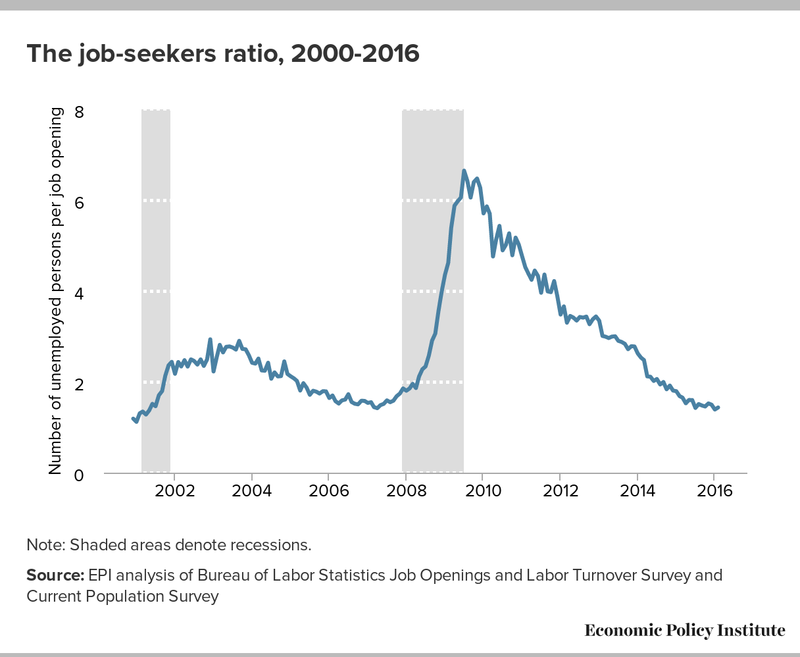 The job-seekers ratio also fails to reflect the missing workers in the economy today—in other words, those who are not actively seeking a job (in the last four weeks), but would likely start looking if the economy was stronger and they saw better opportunities for themselves in it. There is still a substantial gap between the number of job openings and the number of unemployed people, illustrating just how far we are from full employment. As shown in the figure below, this gap is far larger today than it would be in a tight labor market. 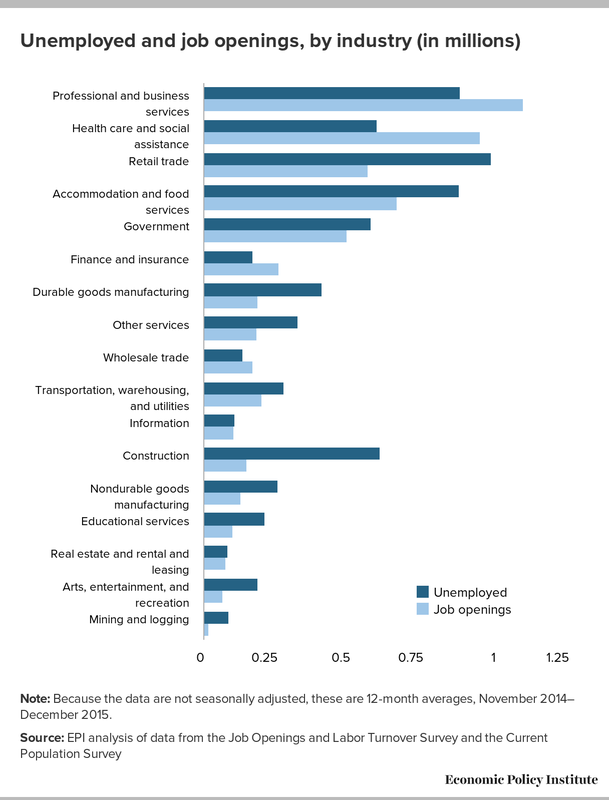 The job-seekers-to-job openings ratio differs by industrial sector. Workers in some sectors (e.g., health care and social assistance, and professional and business services) are faring relatively well, but there is still a large gap between job seekers and job openings in other industries. For example, there are four unemployed construction workers for every one construction job opening. Note: Because the data are not seasonally adjusted, these are 12-month averages, November 2014–December 2015. 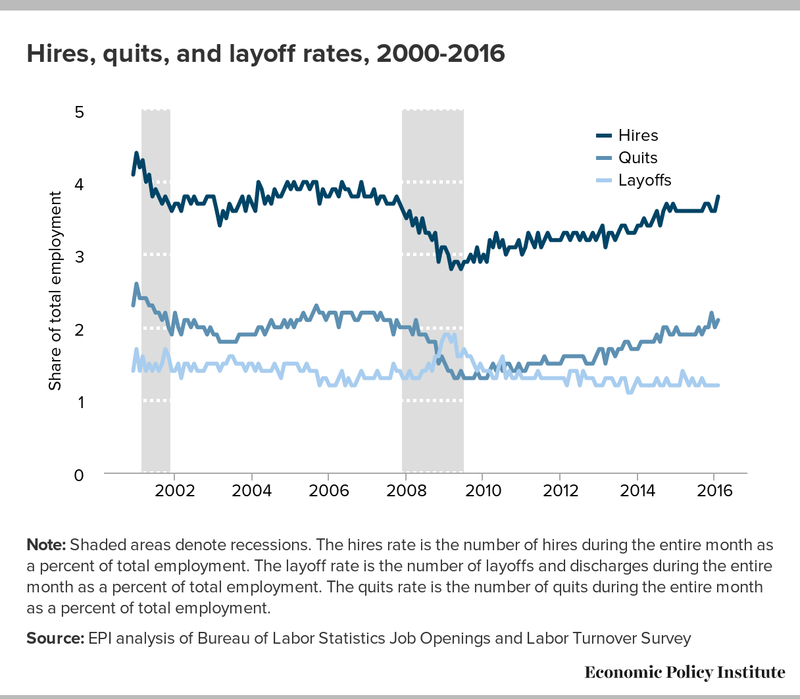 As shown in the figure below, the quits rate remains depressed, meaning that workers still aren’t quitting at the rate they would be if the economy was stronger. 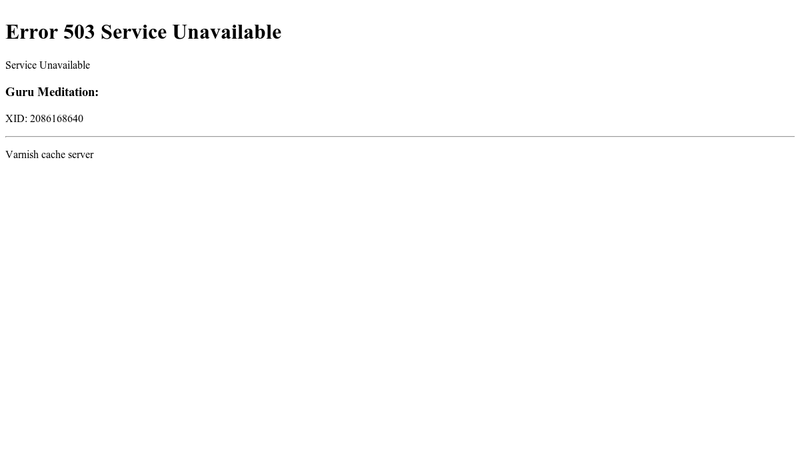 The best news in the data released today is that hires were up. Hopefully this is a new trend and not a short term blip in the data. We need job openings to keep translating into hires if we want to reach full employment.